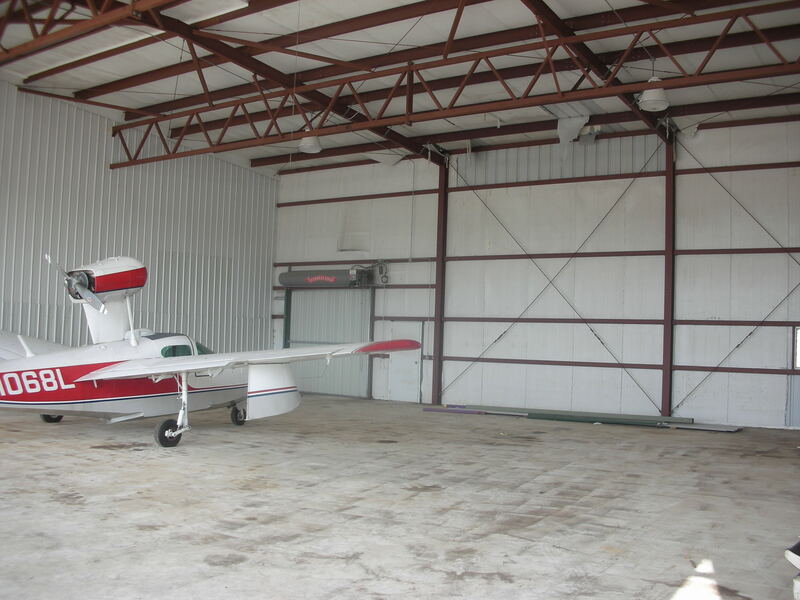 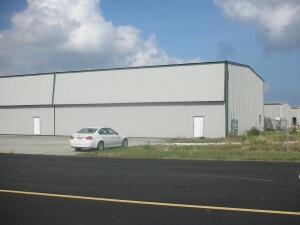 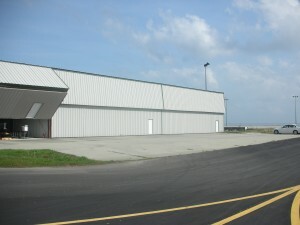 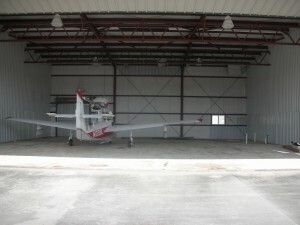 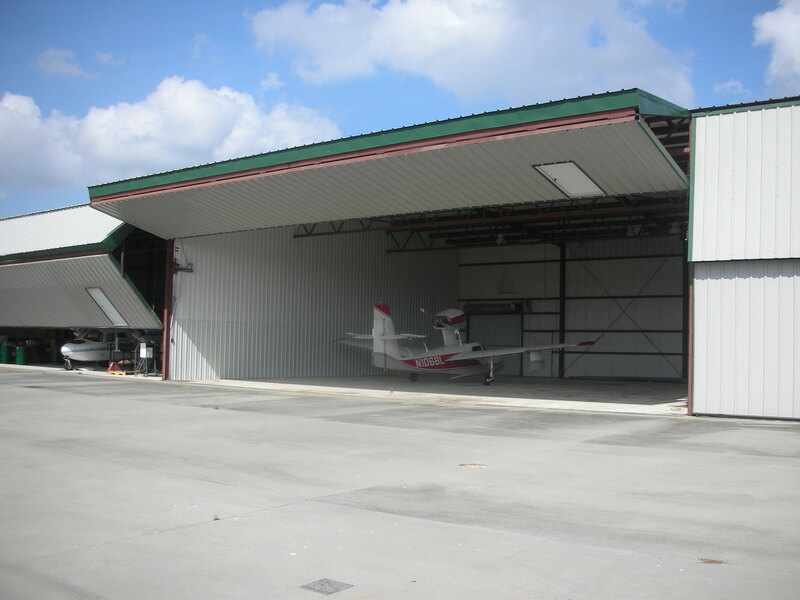 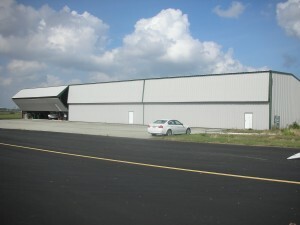 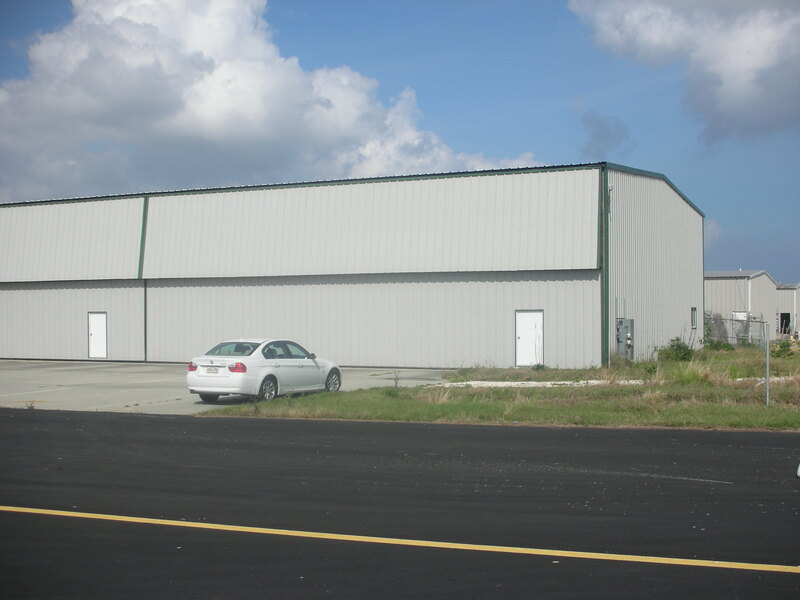 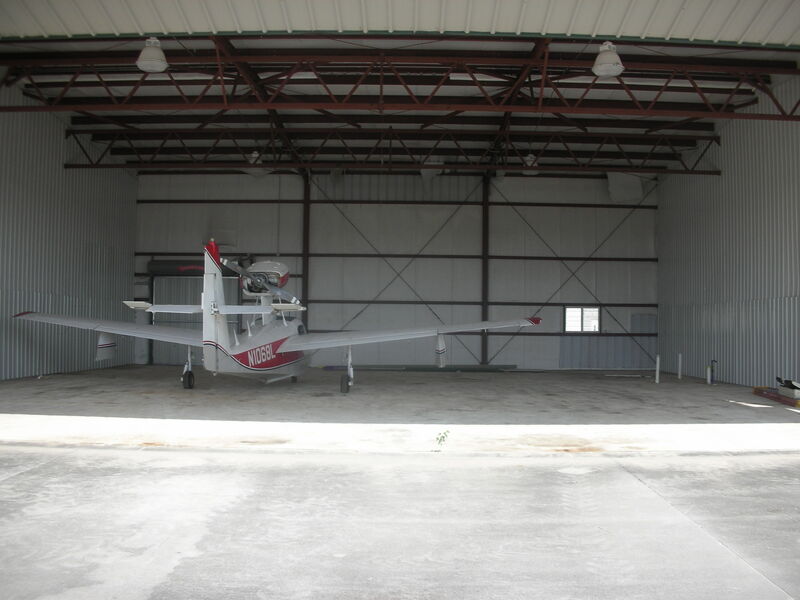 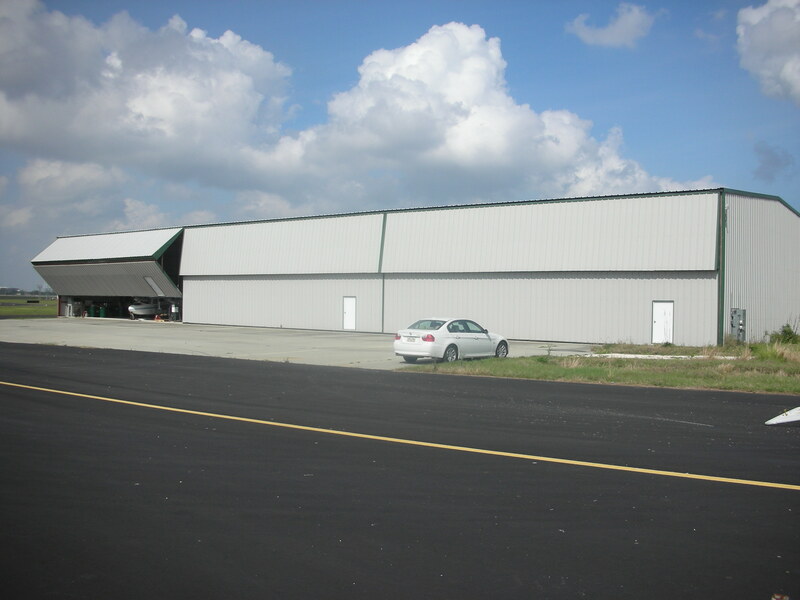 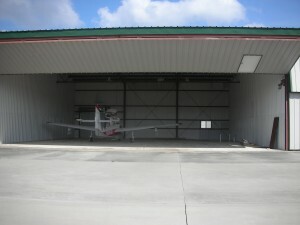 Carriere-Stumm’s passion for the aviation market makes us a natural fit for design-build hangars. 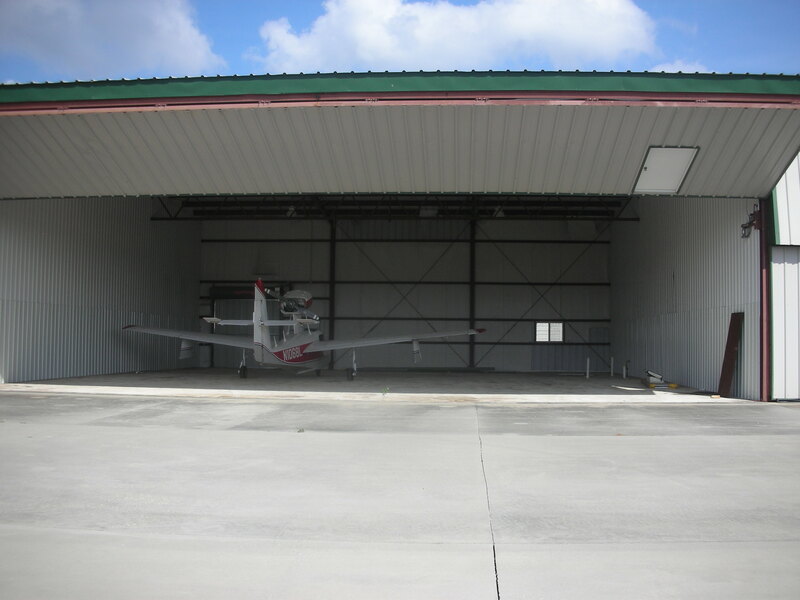 We take measures to ensure that every project is built safely, securely, and without interruption to ongoing airport operations. 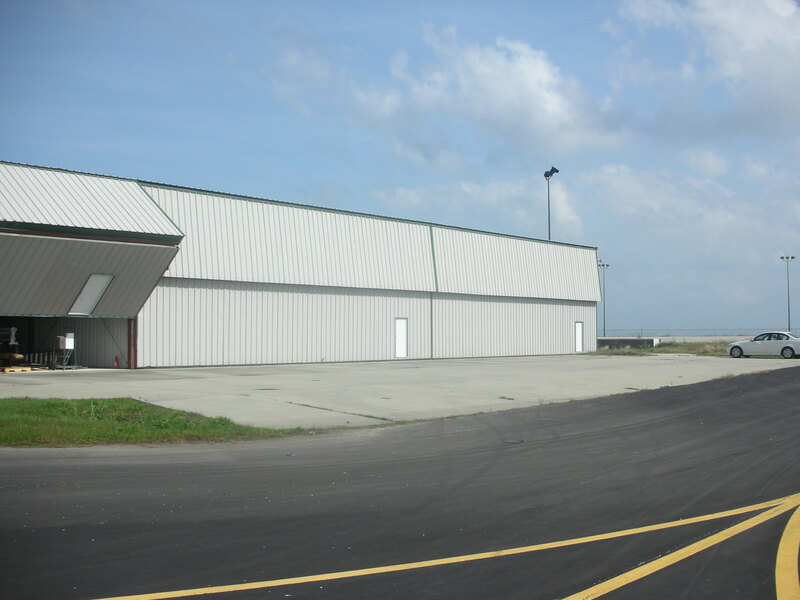 Working closely with airport officials, we develop comprehensive access programs to guarantee the security of airport operations, as well as the safety of traveling passengers, airport employees, and our own workforce.